A new message from Daniel via his official Google+ page. 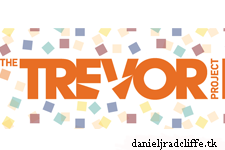 You can donate to The Trevor Project's Sweet 16 campaign via the link below (or visit this link). The campaign runs from 8th August 2014 to 8th August 2015 and their goal is to reach $16,000.